WWW.THE JOSHUA WILLIAMSON.COM: My new Image comic back list page. Pretty rad, right? 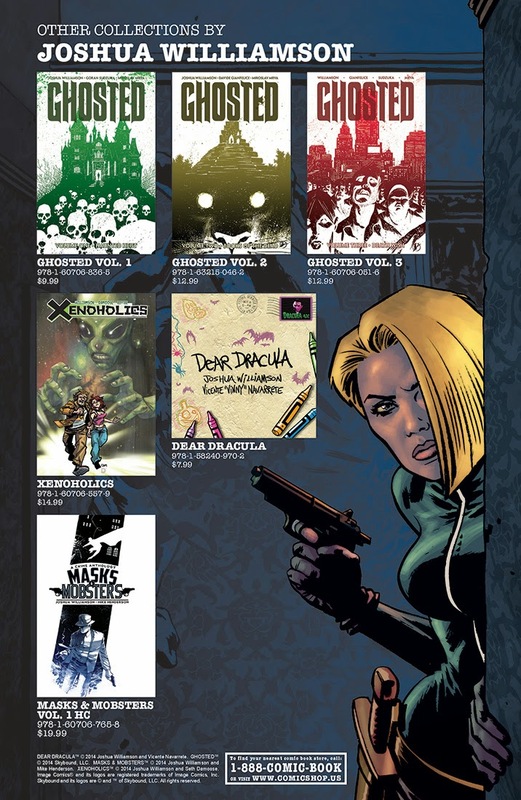 My new Image comic back list page. Pretty rad, right? Birthright #1 from Image Comics / Skybound.